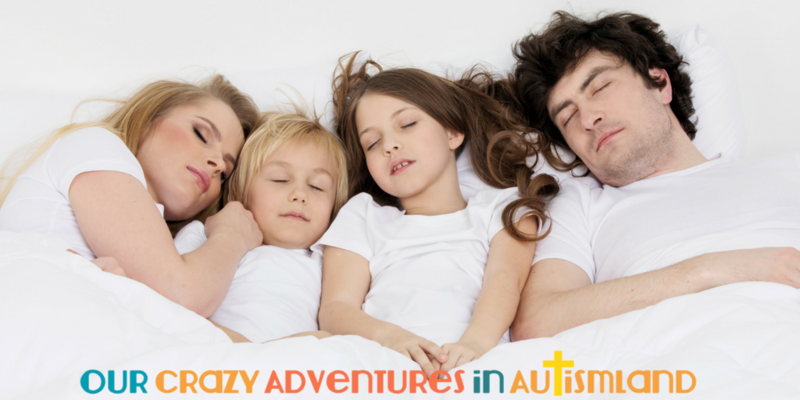 We all have nights where we toss and turn, nights where our child with autism keeps us up most of it, and nights we feel completely rested and ready to start the day as soon as our alarms go off! When it comes to running an entire household full of people with different sleep cycles, you can all start to get on top of each other with the crankiness, and that’s when it becomes a problem. Getting good sleep differs from person to person, and there’s a lot you have to take into account both internally and externally. 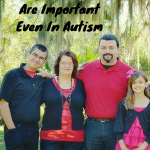 These include age, the day’s activities, any disabilities to take into account etc. It all matters. It’s important to keep track of how much sleep everyone in your house is getting on a regular basis. It’s hard to get into a routine when someone who doesn’t know how to communicate except through crying. Of course, as time goes on, both you and your baby will natural settle into a routine. A rhythm will naturally start to occur as you get to know each other better. There are ways to help get this rythm going in the right direction faster. Feed them at regular intervals, put them down for their naps and to bed at the same times, and use the existing information on infant sleep patterns to your advantage. They’ll get more sleep, you’ll get more sleep, and it’ll become a very happy habit for the both of you! They’re usually the craftiest of the bunch, and they know how to make it seem like they’ve been happily snoring away for a while before you check on them. In reality, they’ve just mussed up their hair, thrown a blanket over themselves, and the games console is still on standby… it’s time to show them how bad this can be for their health! Have a timer on the wifi, and have it switch off at a certain point in the evening or at night to make sure your teen has a chance to settle down. Similarly, make sure there’s a lack of screens to access the internet in their bedrooms, and make it a habit for the both of you to do together to put down the phone and relax before bed. Here in Autismland, we like to do family read a loud together before bed. This signals to both children that it’s time to put away their screens. We gather to unwind with Sleepytime tea and Dreamtime in the diffuser. This is an important part of our bedtime regiment that helps us to prepare our bodies for rest. Having a good night’s sleep whenever you head hits the pillow is something no person has ever quite seemed to achieve. 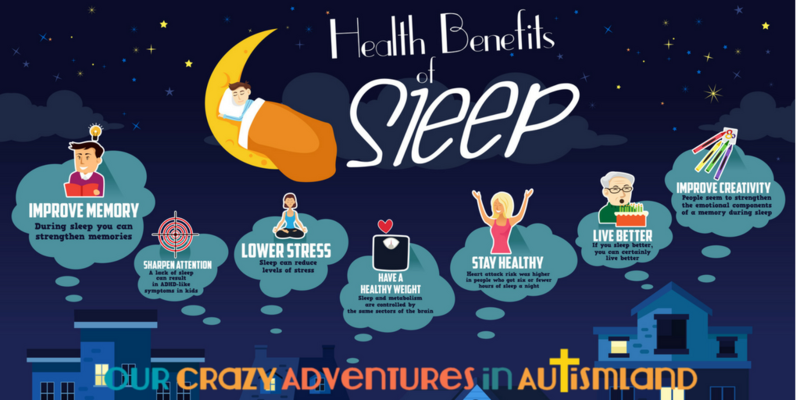 But your household deserves some good rest, so take some steps to promote this; more sleep is healthy! Thanks for the tips. I remember trying a lot of things on my kids and they’d always stay awake after their bedtime on their devices. In the end, I sort of ‘bribed’ them by leaving research on my work desk about sleep and athletic performance. My kids are both into competitive sports so it worked like a charm. Now, they take naps and get to bed early every night.